Failure is something that no one likes to experience. The feeling of disappointment and not achieving something you want so badly and that you would give your all for it everyday. If it is a bad test grade, 5 more pounds off the scale, or you once again forget to pay the rent at the end of the month. Failure is a broad word and can be used in so many different ways. The one failure I can talk about best is the failure in sports and especially in tennis. Most sports consist of either winning or losing; there is no grey zone, which means that your performance on a given day is put into either one of the two categories. 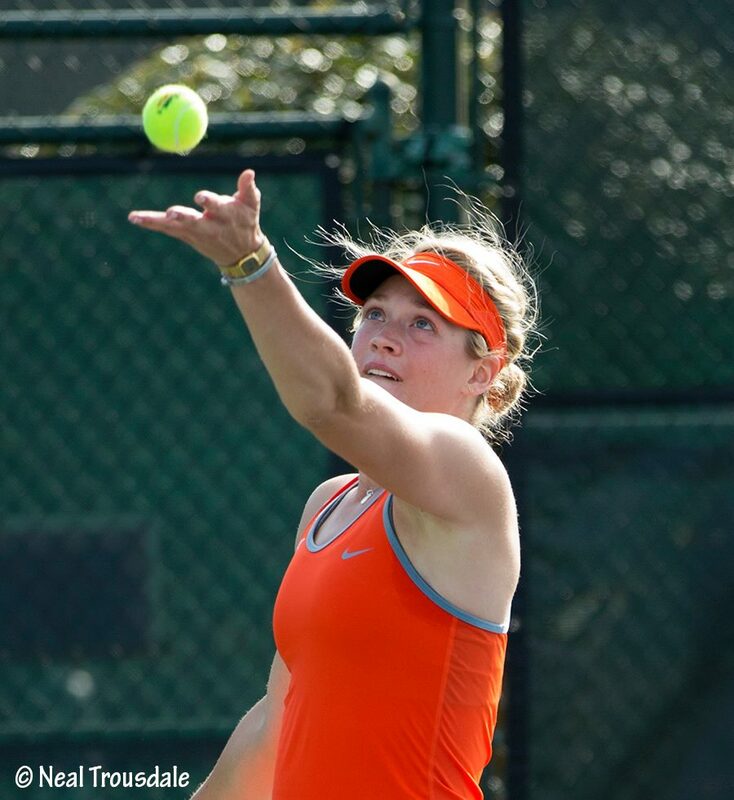 Tennis is very harsh with distinguishing between success and failure. First of all you are all by yourself on the court, which makes it very challenging mentally. So, imagine you go on the court, feel very prepared because you have worked your tail off the past week and 45 min later you are done and lost 6:0 6:0. It’s a slap in the face; many people breakdown statistics, not knowing what to do, and others are just angry and grumpy. Everyone is unique and reacts differently to adversity, which makes this game—and generally sports—so interesting. You probably think that a win feels great, as if you can touch the sky and fly with the birds. And a loss makes you feel horrible, sad, and puts you down as in the example mentioned above. But is it really that way? Do we define ourselves by winning and losing? My answer is no. Failure is a personal notion of achieving your goals or not. You set goals for yourself; realistic goals that you can think you are capable of achieving and then you see if you are able to turn your goals into reality. If you failed to do so, then one can define your actions as failure, as something you were not good enough at. Generally, failure should not be brought into connection with winning or losing. Winning is a nice side effect of doing the right things, but it doesn’t define who you are as a person. What defines you as an athlete are the goals you have set for yourself, how you want to achieve those goals, and how much effort and work you put into it in order to get rewarded. Let me tell you, if you are doing all the right things, practice hard, eat right, and get enough sleep, and trip at the last hurdle, it is the worst feeling you can experience. It hurts so much that sometimes one can’t stand it. This pain can break you into pieces; it can destroy you physically and mentally. Thinking about putting in 30h a week to get better and then you go to do what you love but let yourself down. Still, in sports there is no such thing as excuses. If you are a real sportsman or woman, you don’t find excuses for failure, you just try to find solutions to make it better next time. Failure often leads people into the direction of trying to find reasons why they didn’t end up having the results they wanted. In sports its very easy to say: “Today was not my day,” “I was hurt, so I couldn’t perform on my highest level,” or “I just wasn’t in the mood today, next time I will win anyways.” Those are the people that keep on talking, talking, and talking, and don’t show any action to make it better. Those are the people that don’t put in extra hours to work on the things they need to improve on. Those are the people that will never achieve real success in life, because they don’t know what real success feels like. Success and failure are so closely connected to each other that sometimes it is hard separate them, because once one experiences success, one is scared of the next failure, or once one experiences failure, one can’t wait for success to come. Failure hurts and failure can put people into a mood of giving up and resistance to do the right things anymore. Champions on the other hand, take failure as something positive. As something that helps them improve and get better. You can either give up or use failure as daily motivation to not experience this painful feeling anymore. 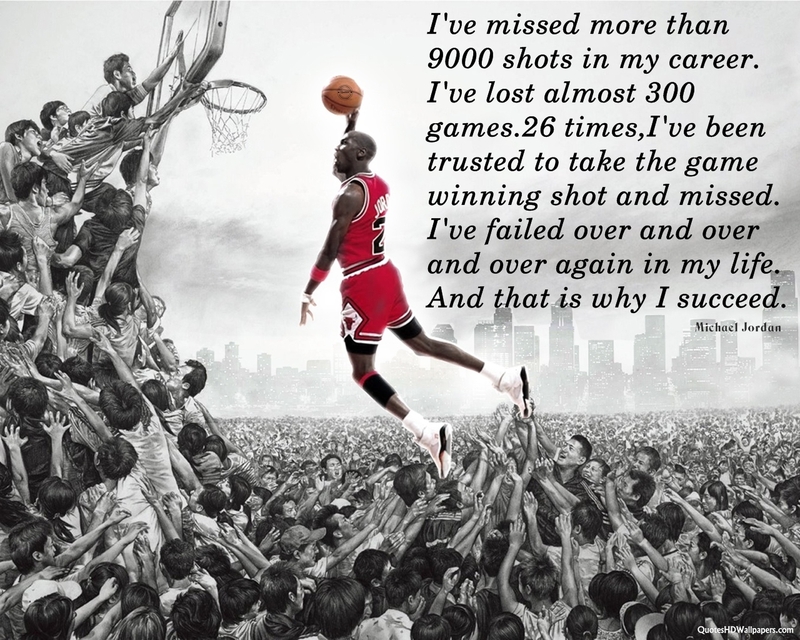 Use failure, don’t let it take control over your life as an athlete. Make a change. It’s up to you. When I came into the locker room at 12pm on our Senior Day, no one was smiling, singing, or eating, which is something that I normally see daily from my girls. The atmosphere was different. Everyone was quiet, thoughtful, and did not really show any kind of emotion. Admittedly, my mood the whole day was not the best either, I still tried to have a smile on my face to cheer the girls up. Not very successfully, I turned on the music and started dancing like an idiot to see some smiles before going out on the court for the senior ceremony. I got some “you are crazy, what the heck are you doing” smiles, probably just trying to make me feel good about myself, and my stupidness. 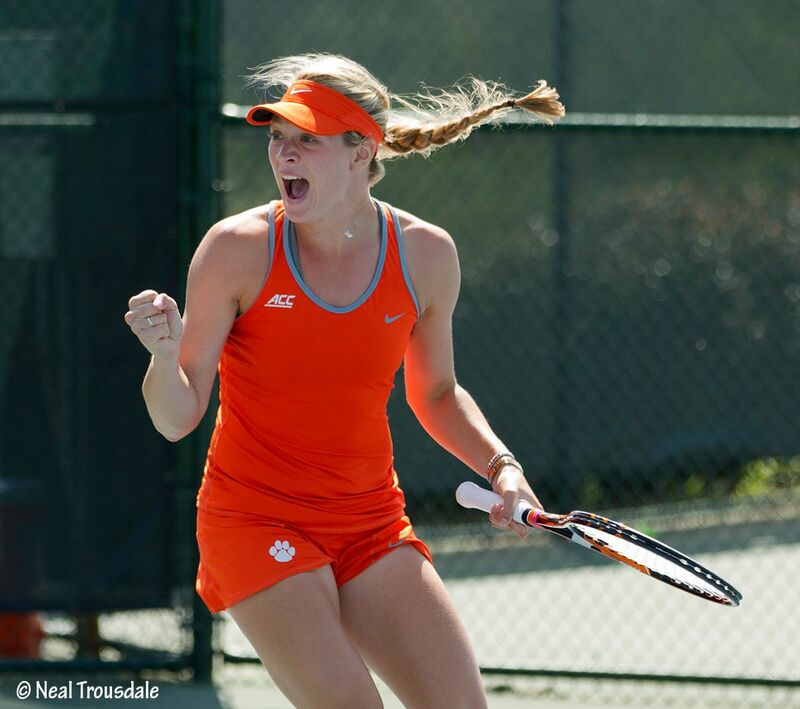 It was unusual; I have never seen the girls this way since I’ve been a part of the Clemson women’s tennis team. It was different. I think the fact that we have four seniors makes the whole situation even more difficult, because half of the team will be gone by the end of the season. This on the other hand, gives four new incoming tigers the chance to become a part of the Clemson family. Oh well, so the time has come that we all had to go out on the court and get this ceremony and senior recognition going. Seniors first, we headed onto the courts and lined up for the national anthem as we always do. Every senior was introduced mentioning all their achievements, successes, and especially what they have accomplished in their Clemson careers. This was followed by speeches from our teammates. Tristen, my friend, teammate, roommate, bestie, and sister from another mother, who has been by my side for the past 3 years, spoke some special words about my persona and role on the team. It really touched my heart, and I couldn’t hold back my tears. Tris almost couldn’t speak, hold her tears back, or even breath during her speech. It was so touching, moving, and heartbreaking to see my girl so sad, trying to put a smile on her face whilst having tears run over her cheeks. I took a step towards her when she couldn’t find her voice, but as soon as I moved she caught herself and started a new sentence. Her words were so deep, honest, and full of love, which is a symbol for the friendship we have built over the past three years. She will be a part of my heart forever, as well as Beatrice, Jessy, Annie, Joana, Carola, Dani, and Yana who have been by my side the past years. It is hard to believe that something so big is coming to an end and that I wont see my girls everyday in the coming years. It is hard to believe that we won’t fight, sweat, and play next to each other anymore. It is a shame, but at the same time something new is about to start. “Never give up. There is no such thing as an ending. Just a new beginning.” Clemson, my time here, the people I have met and worked with, and my team will be in my heart forever. I will never quit my love for this place and the people, but it is almost time for a new beginning.